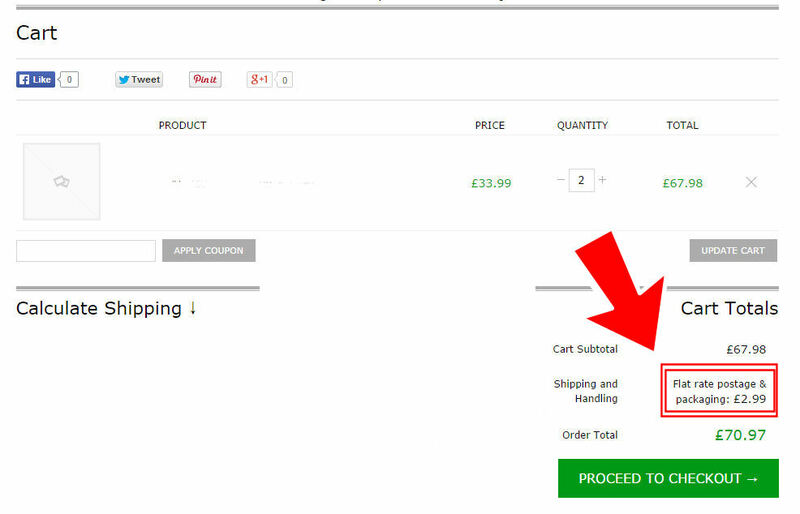 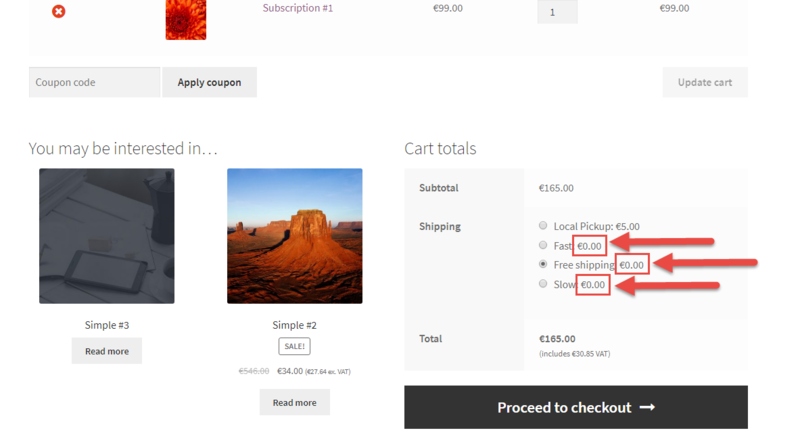 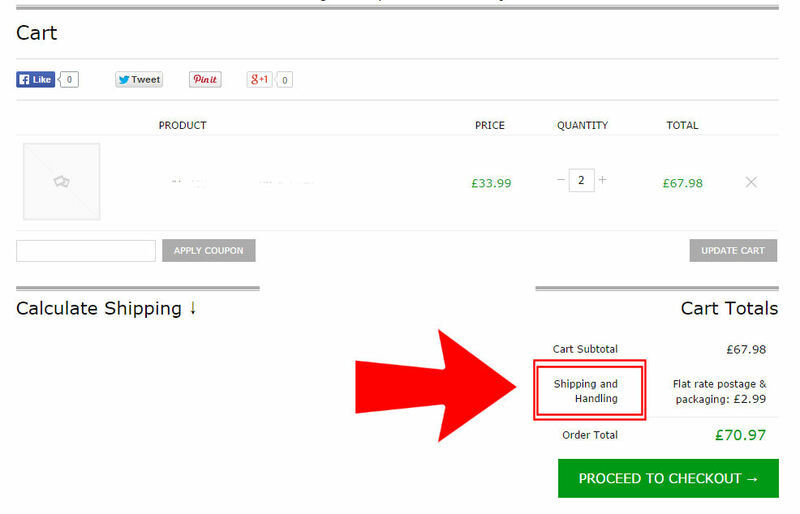 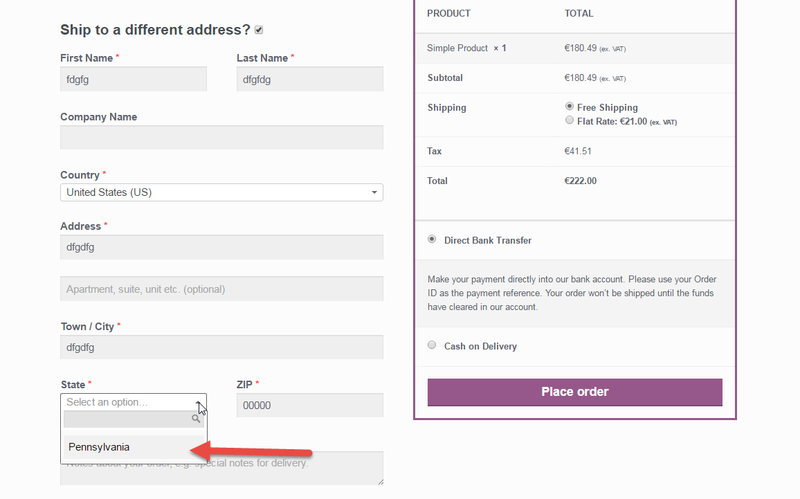 Let’s talk about checkout UX: if a user is willing to pick up the item in store, why should there be a shipping form on the checkout? 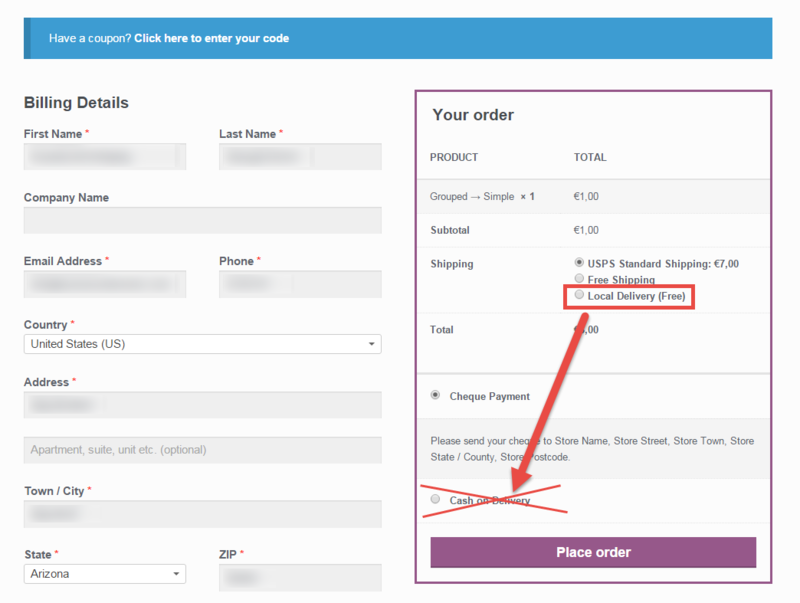 Well, let’s see how we can hide this dynamically with a bit of PHP and JS! 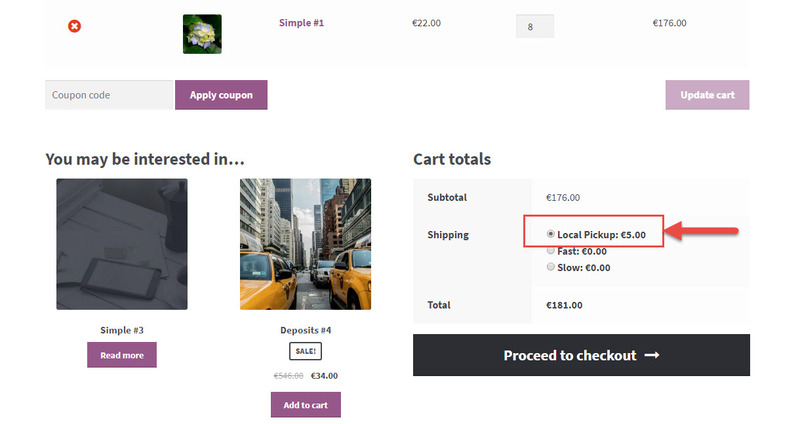 Woo 2.6 introduced Shipping Zones – and with that we can play with simple PHP to accomplish lots of “advanced” shipping rules, such as shipping by weight. 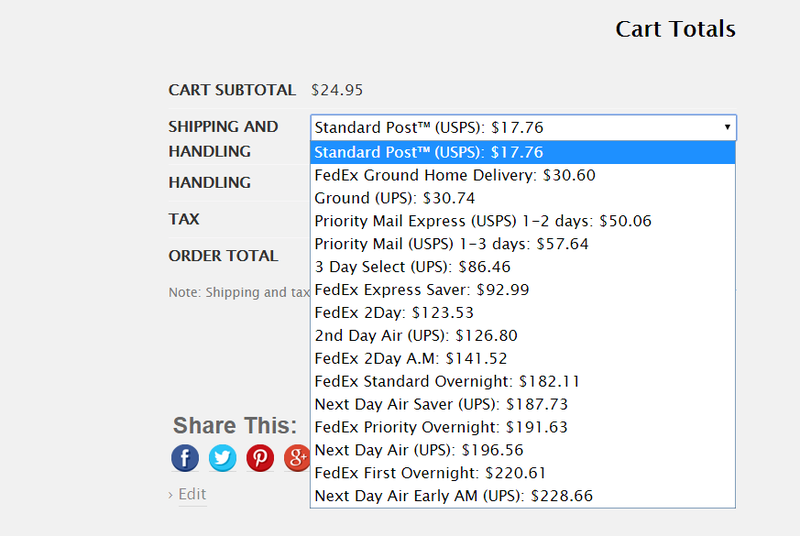 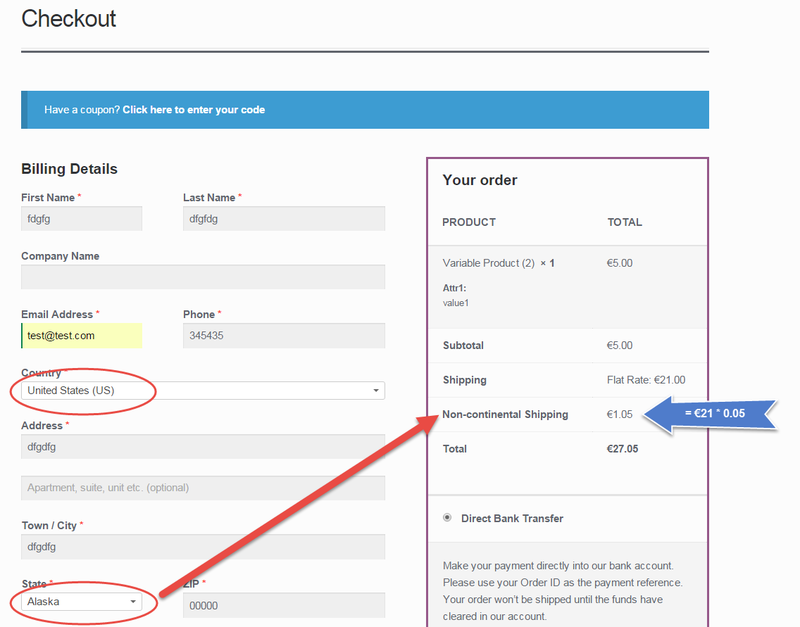 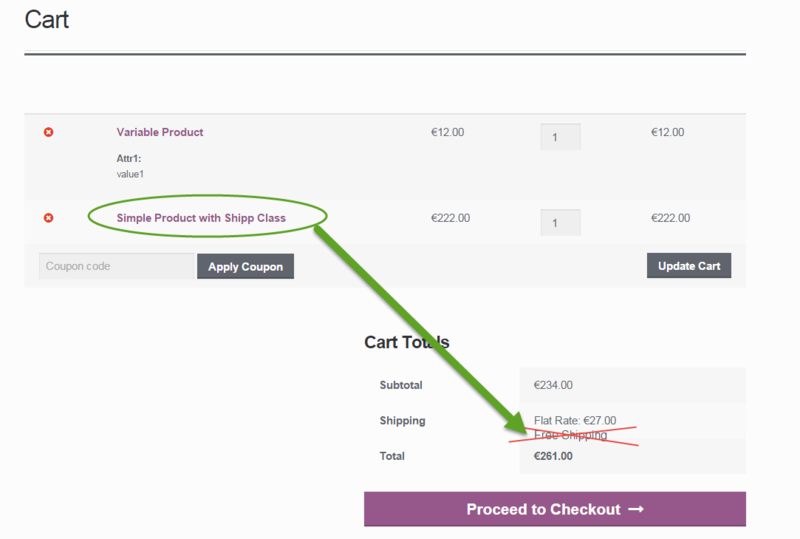 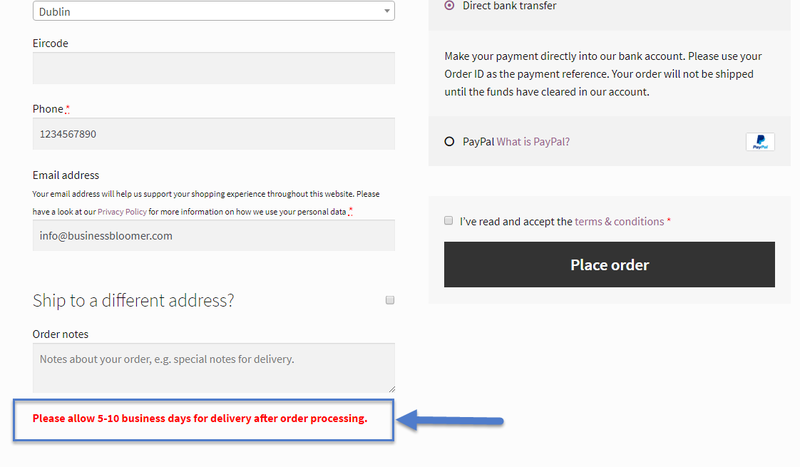 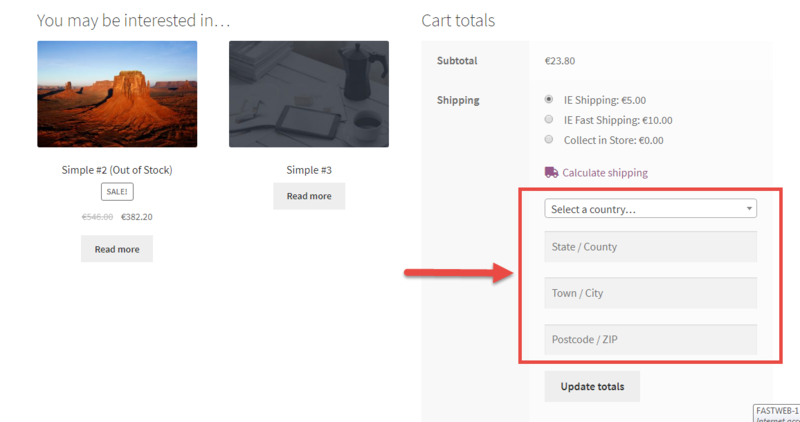 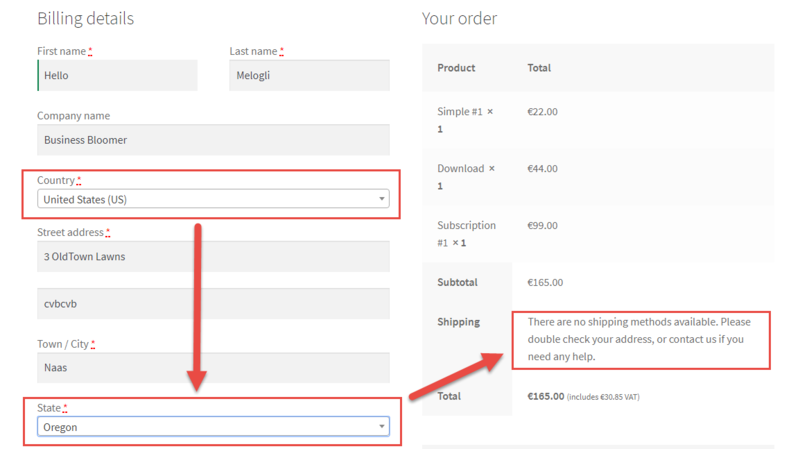 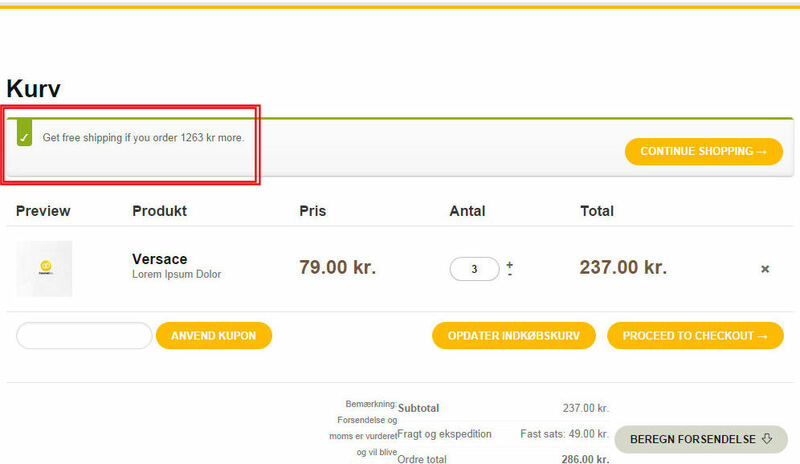 WooCommerce allows you to limit shipping by countries (or “allowed” countries). 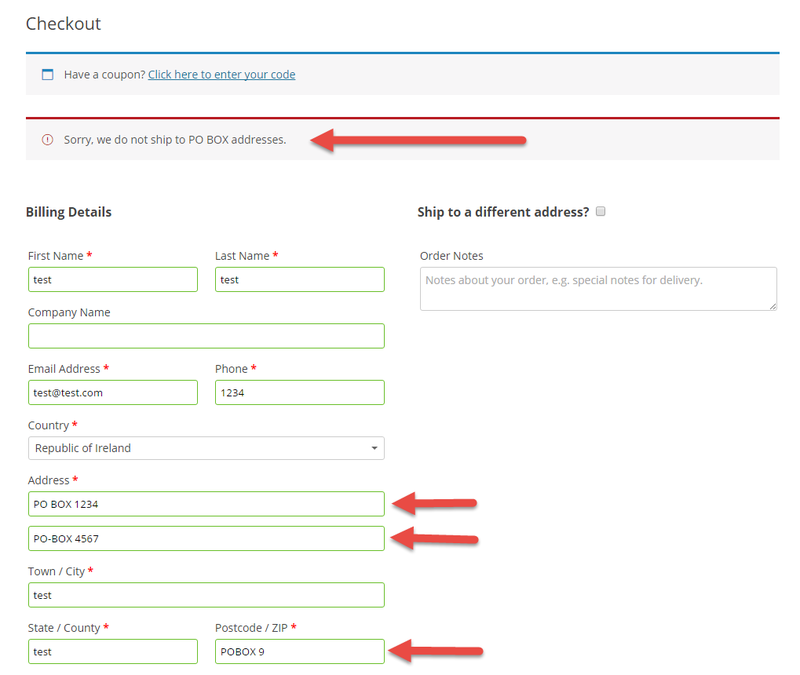 However, say your business is based in Pennsylvania, USA (PA) or in one of the Australian states. 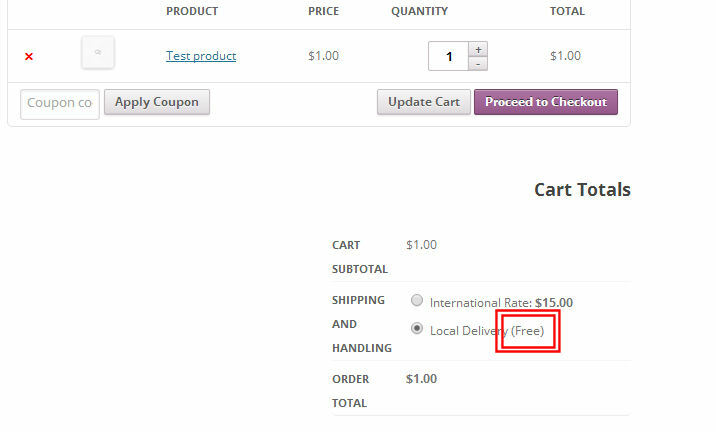 You may want to limit shipping to a state only.